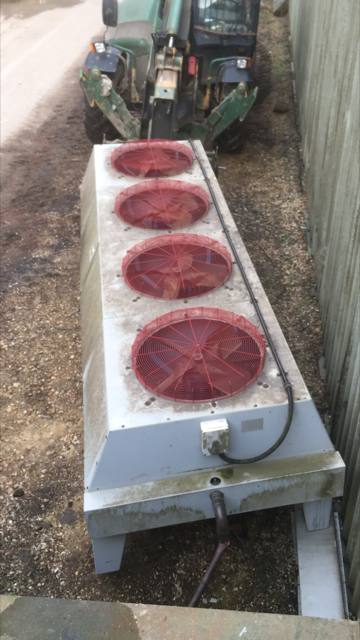 More air con units, this time purchased from commercial customer in Norfolk. The Cambridgeshire Clearance & Recycling team recently headed to neighbouring Norfolk to collect the units pictured above. If you’re looking for a reliable and trustworthy scrap metal firm that pay top prices for all metals please contact Cambridgeshire Clearance & Recycling today. You can speak with the team by calling 07989 445 726.